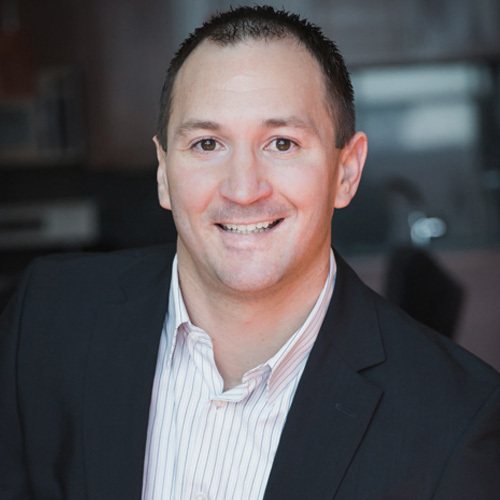 As a Broker-Owner for Main Street Real Estate Group, Jeff has the experience and knowledge to make your real estate dream a reality and to guide you through every step of the process. 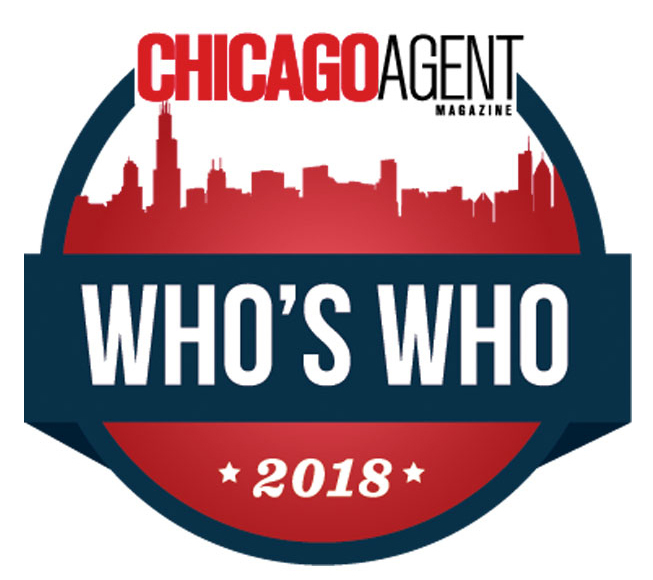 Having lived in both the city of Chicago and suburbs, Jeff's extensive knowledge of the housing market and various communities covering the Chicagoland area will surpass your expectations. Ensuring the process runs seamless from start to finish is one of his keys to success. If you are preparing to sell your home or begin a new home search, rest assured that you will be working with a broker who will always put your interests first. 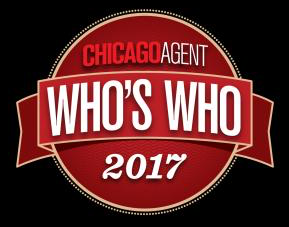 Click below to see awards and recognition's! "We ran into Jeff Bushaw by chance and glad we did. He understood our needs; we were first time home buyers with distinct opinions and Jeff was quick ... more "
"I just wanted to give props to Jeff Bushaw at Main Street Real Estate Group for helping my bride to be and I find our first home. 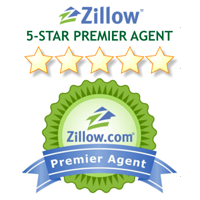 We had been looking ... more "
"Jeff was very engaged and responsive from the start. He met with me right away to ensure that the MLS search criteria were exactly as I wanted them ... more "